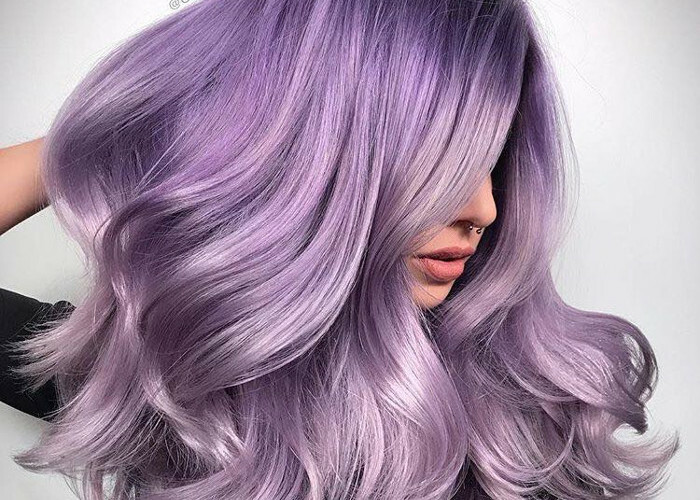 You have probably seen these gorgeous pastel hair dye jobs on your Instagram feed. You see it, you double tap, you stare at it, wonder for a second how it would be if you make such a change… Maybe is time to take things outside of your favorite phone app and give it a test drive. You don’t even need to go with a permanent hair color the first time. But there is no need to keep resisting while other people are rocking these pastel yet bold hair colors. Celebrities couldn’t pass on the pastel hair color trend as well. We live in a millennial-influenced era. 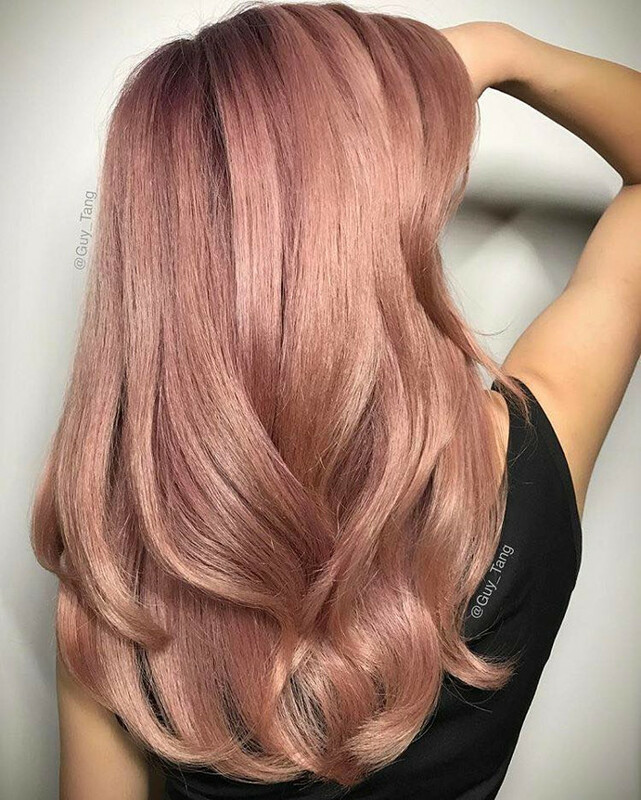 So, the millennial pink color is one of the most common hair colors among celebs and influencers. The reason why everybody seems to love a pale pink hair is clear – this hair color looks flattering on anyone. You may be surprised, but that’s the case with most of the pastel hair colors. Unlike vibrant hues, pastels look good on any skin tone. Dusty pink, sugar pink, and pale pink are just a few of the options	you can	get. If you don’t want to go with the flow and get a trending dye job, opt for other pastel shades such as pastel lilac, violet, pale plum, rose, gray, baby blue, mint, pastel peach and so on. The options are endless, all you need is to decide to go bold & pastel. You can keep your root in your natural hair color for a more natural-looking effect. Additionally, you could do ombre or balayage. It all depends on your preferences and how far (pastel) you are ready to go. Take a look at these pretty pastel hair colors before you schedule a life-changing appointment with your hairstylist.